Stephan Piscano Inc. - Proud Member and Owner of World's Largest Real Estate Group On LinkedIn"The Real Estate Networking Group"
"The Real Estate Networking Group"
Stephan Piscano is Owner of the world's largest and most active real estate group on LinkedIn "The Real Estate Networking Group" with more than 850,000 combined members. Stephan has also been an active real estate investor and portfolio manager for 15 plus years participating in hundreds of successful transactions. Stephan now utilizes his companies ListedBy.com, The Real Estate Networking Group and the Wealth Partners Fund with a combined mission statement of arming real estate investors with the most comprehensive knowledge and access available to be able to execute on top level real estate investment strategies in the markets. The Wealth Partners Fund is an investment partnership group headed by Stephan Piscano utilizing his famous "Owner Financed, Income Property" strategy. The company ets up small "group investing" partnerships with accredited investors acuiring owner financed long term rental properties with the focus on leverage and cash-flow. Since 2011 the strategy has been utilized to acquire several hundred units and averaged an ROI across the board of more than 28%. The classic youtube on this page outlines an example of the strategy, and Stephan will be hosting free webinars which can be registered for HERE to learn about utilizing leverage to maximize your cash-flow. ListedBy.com started as a real estate marketplace and social network free for all members with live bidding auction functionality. The idea spawned by Stephans personal expierince marketing and selling several hundred homes on eBay. While the site still serves its initil mission statement an organic evolution formed by providing the membership base with access and functionality that they wanted completely FREE, ListedBy morphed in to what is now one of if not THE most targeted and widest reaching marketing platforms for the real estate sector. With more than 1.2 million users and a top level team of experts the ListedBy marketing company has become a powerhouse at driving traffic for the real estate sector consistently beating out Google, facebook and all the other big boys on a Cost-Per-Lead basis while still providing the users with valuable content and resources they need to be successful as real estate investors and real estate agents. With rapid organic growth and complete dominance over the real estate sector specifically on LinkedIn, ListedBy's marketing infrastructure continues to work several fortune 500 clients and up and coming partners and companies. Stephan is not only owner of the largest real estate group on LinkedIn but actually 8 out of the 10 largest groups on LinkedIn for the real estate sector. 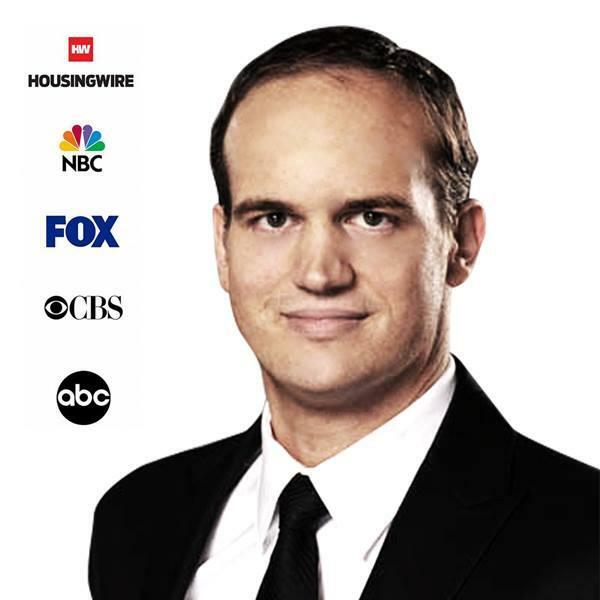 Stephan is top 50 most connected people on LinkedIn of any sector and has developed several strategies to help grow your brand and presence online using the massive power and reach that LinkedIn offers. Stephan will be working with long time friend and partner Kent Littlejohn in coming months to develop a customized LinkedIn training program to help share knowledge of how to maximize your presence on the site specifically for the real estate and financial sectors. The group focuses on engaging with members and providing top level real estate investment news, strategies, insider access to top real estate professionals and investors and even direct access to hot off market properties. Copyright StephanPiscano.com. All rights reserved.